I'm entering a contest to help boost my business through handmadelogy and Marketing Creativity. Thinking of redoing my product labels, already have the new design, now just need to place an order with OnlineLabels.com. They have a great selection of colors, shapes and textures to choose from and I can match my previous templates with their Avery Cross-referencing Chart! "I's as easy as Click. Print. Stick!" ...this is going to be fun. Stay tuned! 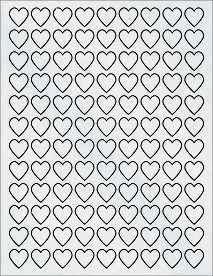 I'm a sucker for hearts! Check out my latest Etsy Treasury, "Hearts Galore!" 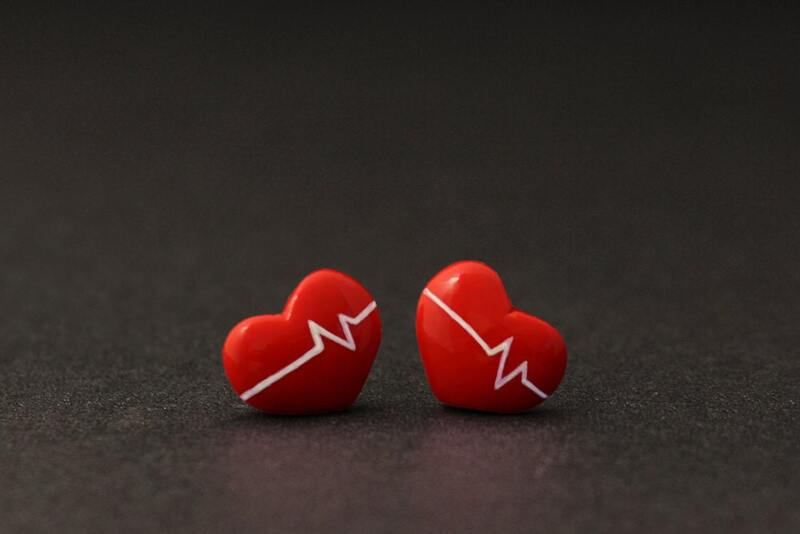 for a selection of heart themed earrings, necklaces, gloves, housewares and other great gift ideas! Learn how to make natural bath & body products in a party setting, at your school or by .pdf. Try your hand at making some of my most popular and best items! Great activity for BIRTHDAY or BRIDAL parties. Want to supplement your educational or community program with fun & green activities? Gather a group of 10-15 people and contact us to schedule 1-3hr workshops for your students, community group, tenants or office staff and an experienced facilitator will visit your site to guide groups in hands-on demonstrations. A soothing treat for our hard working bodies. Revive your senses and your skin with wonderful aromatic essential oils. Regular use will leave you relaxed and ready to go. New Item Listed in Shop! A great gift for Birthdays, Weddings, or just when you need some me time! Valentines Day Pre-Sale Event Coming Up! Give your sweetie (or yourself) a gift of natural herbal goodness this Valentine\'s Day and shop with 15% off every item! Handcrafted bath teas & salts, body oils, herbal soaps, sugar scrubs, shea butters, mens items & more, made with natural certified organic herbs, pure essential oils and love! My items provide aromatherapy to the senses, nourishment to your skin, AND are safe to use around children & pets. No code needed, sale will be applied automatically!